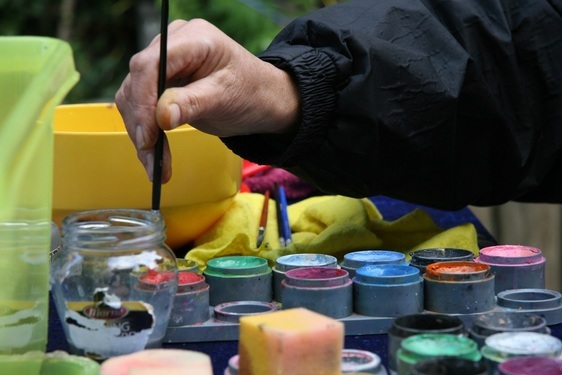 Harpenden Arts Club welcomes new members who would enjoy exploring their creativity and improving their skills and knowledge of art in a relaxed and sociable environment, whatever their current level of skill and experience. Membership is open to anyone over the age of 18, or age 16 and above accompanied by parent/guardian HAC member (see Rules document for details). The membership year runs from 1 September each year when subscriptions become payable. Visiting non-members are very welcome at all meetings. The charge is only £3.00 per visit.